OR $5 OFF Any purchase of $25 or more. Not to be combined with Happy Hour or Daily Drink Specials or any other offers. With Valpak® coupon only. Must present coupon at time of purchase. Coupon void if altered. Expires 05/08/2019. Rio Bravo of Westport, Fairfield, and Norwalk CT has a simple and proven approach. We love Mexican cuisine; we love to prepare it fresh every day; and we especially love to delight our customers with incredible and authentic Mexican flavors in every dish we serve. Your satisfaction is our best gauge to what we are doing right or wrong. Therefore we strive to make every visit an exceptional dining experience. Grab your Valpak coupon and come on in to one of our three locations. 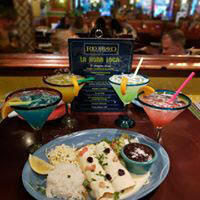 Every night is Fiesta night at Rio Bravo Tacos and Tequila. 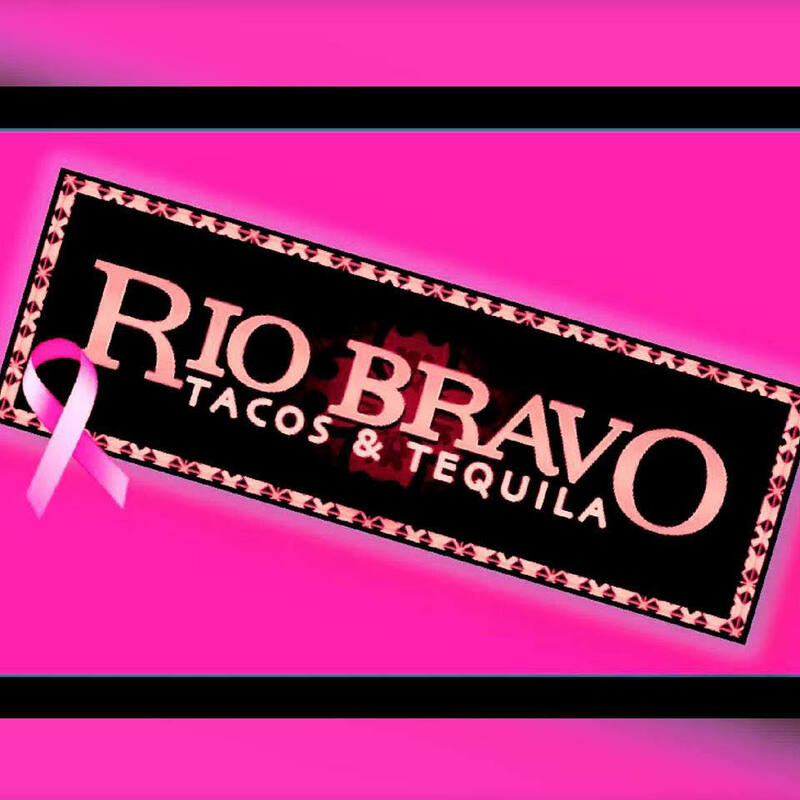 Rio Bravo is a locally owned Mexican restaurant located in Fairfield, Connecticut. We bring our best to the table every day, and specialize in Mexican cuisine packed with exceptional flavor. We make it a goal to give you the best dining experience when you visit us. One visit is all it takes to fall in love with our flavor-packed dishes and refreshing drinks. 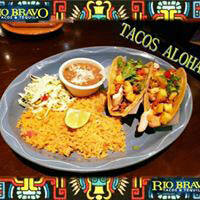 No matter what your preference is, you can find it here at Rio Bravo. If you like your meals picante, we'll make it pure fire. Stop by to try some of our signature tacos, which are prepared with only the freshest ingredients. They are sure to be more than you can eat! You can also enjoy some of our finest tequila. 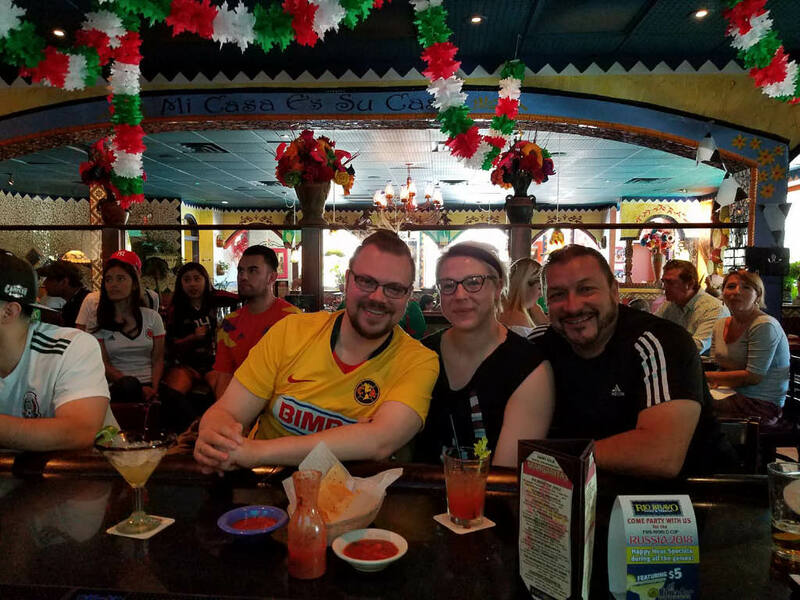 If you're looking for a show, we'll prepare your drinks and make your Guacamole right at the table!, You can't beat the authentic, fun atmosphere at Rio Bravo Mexican Restaurant. From our fresh guacamole to our steaming burritos, every ounce of flavor here to steal the show.